Today is a very important episode so be sure to listen to it all the way through. We’re talking about one of the most foundational elements of being successful: your money mindset. This is what separates those who will be successful and those who won’t be. 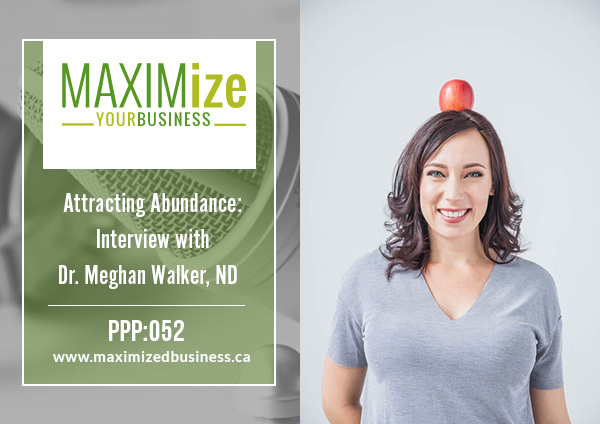 Dr. Meghan Walker is a naturopathic doctor, serial entrepreneur, and mother. She graduated from the Canadian College of Naturopathic Medicine and completed a science degree with a focus in reproductive physiology from the University of Waterloo. As an entrepreneur, Meghan started and sold her first business while in University and went on to found a national Youth Engagement Organization called Millenium Kids, which taught responsible social activism in schools across Canada, Austraila, and South Africa. Meghan is Co-founder and past CEO of the digital health media start-up Bright Almond, Founder and Peak Performance Inspirer at Legacy Performance Labs, Host of the Entrepology Podcast and Found of “The First 18,” an online incubator for new clinician entrepreneurs. Meghan has served on the Executives of both the Canadian and Ontario Association of Naturopathic Doctors. Meghan maintains a boutique practice in Downtown Toronto, catering to entrepreneurs and inspired individuals looking to maximize their body and brain. When not satisfying her entrepreneurial itch, she is hanging out with her three little girls and super supportive husband. What has been your role in the naturopathic community? Why is better having a better connection with money and abundance so important? Can you share an example of someone who has benefitted from changing their mindset? 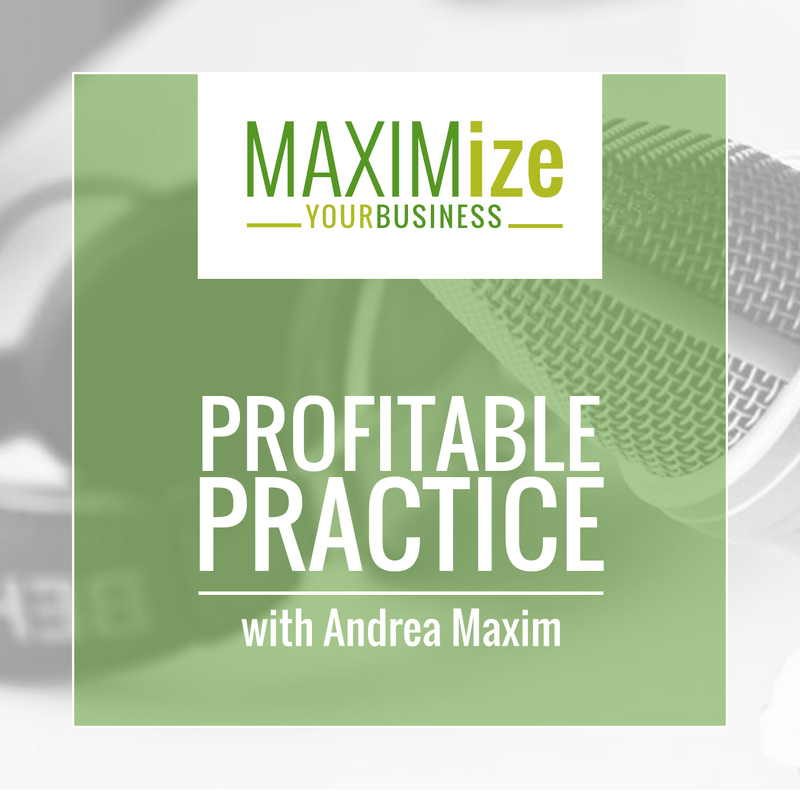 How do you work with clients who expect big results immediately? How do you coach people to decide what their values and rates should be? 3 things that hinder us from having an abundant mindset. What Meghan’s “3 P’s of Abundance” are. 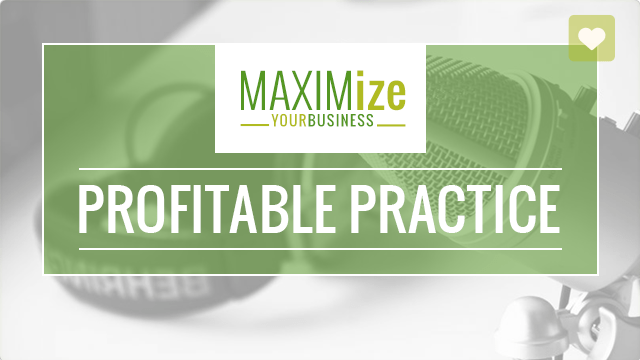 How Meghan guides her clients to make the best decisions for their businesses. What Meghan thinks about the patient experience and what suggestions she has.